Already bored of hot cross buns and egg hunts? These nine countries are looking forward to a four-day festival filled with weirdness. 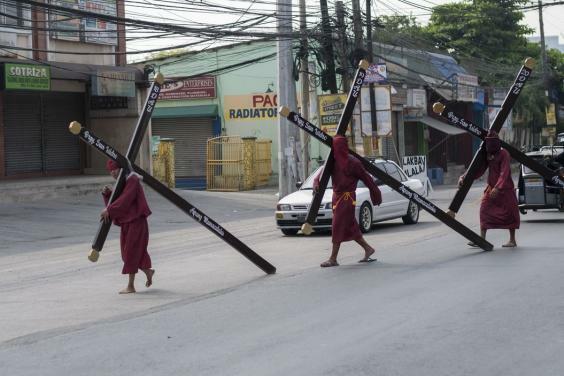 On Good Friday devoted Catholics across the Philippines line up to take part in re-enactments of Christ’s crucifixion, complete with self-flagellation and cross dragging. The city of San Fernando holds a passion play, culminating in the actual nailing of at least three devotees to wooden crosses in front of spectators. 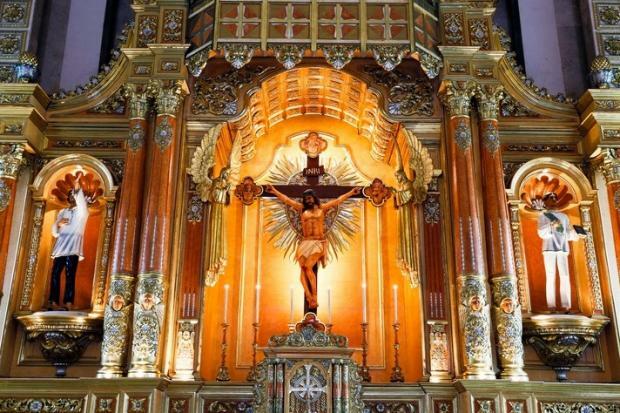 The Catholic Church has tried to dissuade followers from the practise and the Department of Health suggests participants should get a Tetanus shot and use sterilised nails. 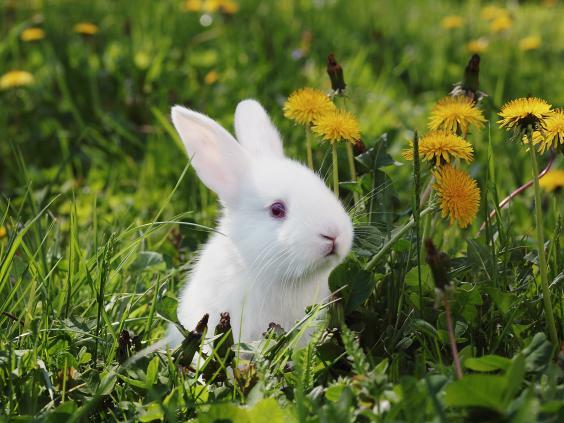 Fluffy rabbits may be synonymous with spring birth and joy but in Central Otago, New Zealand they are classed as crop destroying pests. An annual competition, now in its 26th year, recruits teams of hunters to participate in a 24 hour ‘shoot-off’ with the aim of killing as many bunnies as possible. The record currently stands at 23,000. As church bells ring to mark the end of mass on Easter Saturday, residents of Corfu hurl clay pots off their balconies to loudly celebrate that death has been beaten by the Resurrection. The tradition was inspired by the Venetians, who threw their old and unwanted possessions out of their windows on New Year’s Day. It was adopted by the islanders and applied to the most important day in their calendar. Churches across Greece celebrate midnight mass with a fireworks display but the island of Chios takes it to the next level with two rival churches engaging in a ‘rocket war’ or Rouketopolemos. The parishes of St. Mark’s and Panaghia Ereithiani are built on hilltops 400 metres from each other and they fire hundreds of homemade rockets at the opposition’s belfry throughout the night. Direct hits to the bell tower are counted the next morning when the winner is declared. Residents of Fredericksburg dress up as Easter Bunnies, pioneers and Comanches and parade through their tiny town before setting the hills surrounding it on fire. As the fires blaze the towns’ lights are lowered as part of the Easter Fires Pageant. 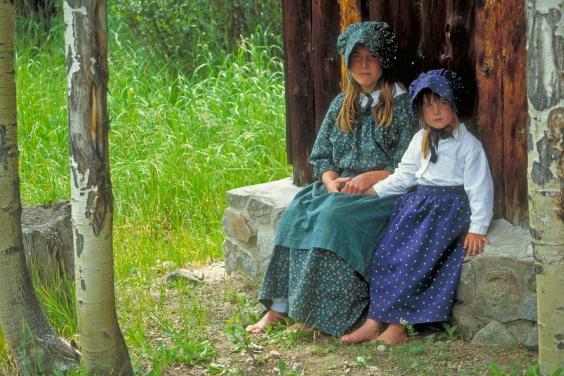 The ceremony began in 1847 to celebrate the peace accord signed between German settlers and Native Americans. The procession of La Madonna Che Scappa (The Dashing Madonna) is held on Easter Sunday in Sulmona, in the Abruzzo region of Southern Italy. 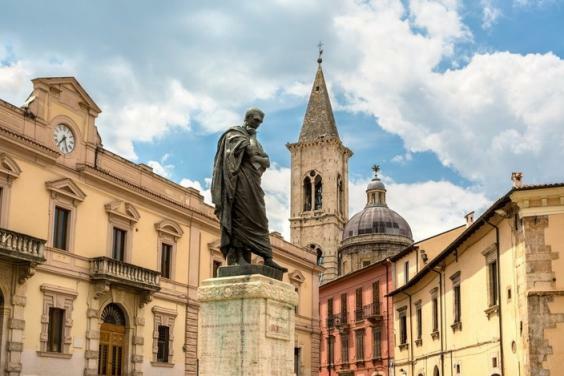 Followers carry statues of the Risen Christ, Saint John and Saint Peter to the Church of San Filippo Neri to announce the news of the Resurrection to the mourning Madonna of Loreto. After persuasion from the saints the Madonna slowly moves out and then suddenly dashes to meet her son, with the sound of firecrackers accompanying her sprint. Villagers in Haux, Gironde embark on their yearly quest to feed all 1,000 residents with a giant omelette on Easter Monday. On a hand built fire in the town square chefs use 5,000 eggs and 110 pounds of bacon, onion, and garlic to create the 10 ft wide dish. The village feast has only been an annual event for 30 years but many trace it back to a tale that Napoleon demanded a giant egg dish be prepared for his troops as they passed through the countryside. 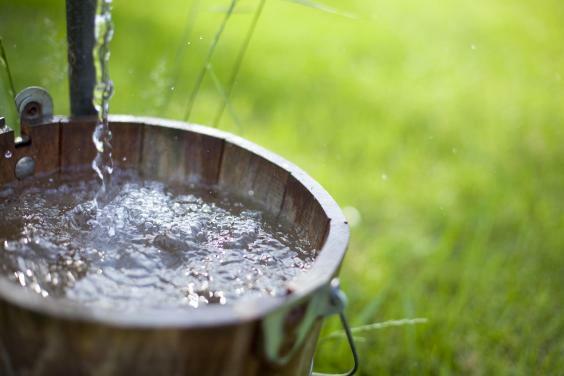 On Wet Monday dedicated men follow the ancient tradition of dumping a bucket of cold water over an unsuspecting young woman when she answers her front door. This Slovak gem is said to bless the soaked individual with fertility and strength. The men are then invited in and rewarded with dyed eggs, money and vodka. 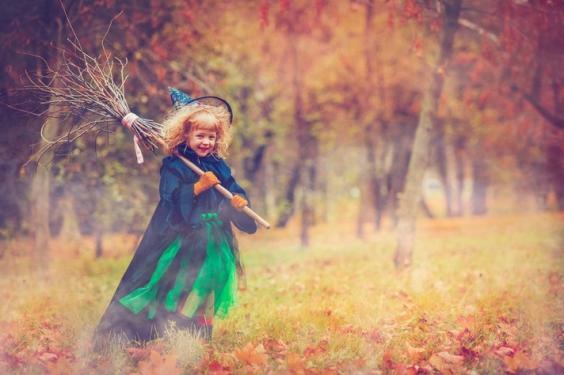 On Maundy Thursday, Swedish children don face paint and grab broomsticks to dress up as witches and go door-to-door asking for sweets. According to Swedish legend, witches visited the forest of Blakulla before Easter, to party with the devil as he held his earthy court.